Choosing a name is an important first step in starting a business and it should be done as quickly as possible. That being said, it's not necessary to spend an inordinate amount of time picking a business name. 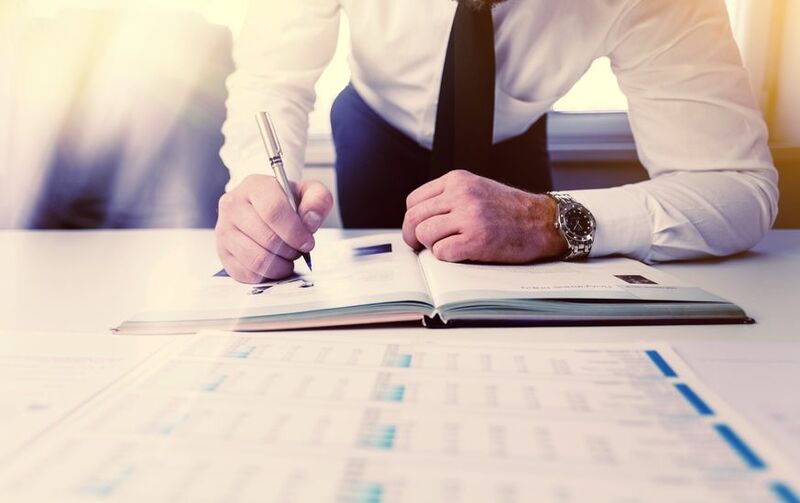 At the outset a business name simply allows you to accomplish early setup tasks such as filing partnership or corporate documents, getting a bank account, and buying equipment. If you're in a hurry, the single most important thing to take away from this How To is to verify with a domain registrar (like GoDaddy or NameCheap) to ensure that your business name is available to register. This will save you a huge hassle and potential expense. For more details on domain registration, skip ahead to How to Register A Domain Name. Choose a name that is easy to say and spell. Sounds simple enough, but in the dot com age company names that are lighthearted plays on words or replace the letter "s" with "z" may sound kitschy and fun, but often just cause problems. Your business name should be easy to spell and to say out loud. Try to be concise and memorable in only a single word or three at the most. At this point, don’t spend too much time on branding because you may decide to change your name later. The key rule to follow is to make sure you’re comfortable telling people your name and saying "I work for ____." Check that nobody else is using your desired name. Check domain availability with a service such as NameCheap or GoDaddy.com. If you don’t find a related website through a Google search it doesn’t necessarily mean that nobody owns the name. It’s possible that somebody has registered the domain name but has yet to launch a website. Look up the web domain's availability and if it is taken, choose something else. Most importantly, once you find something you like don't wait to purchase your domain name as it could quickly become unavailable in a matter of minutes. 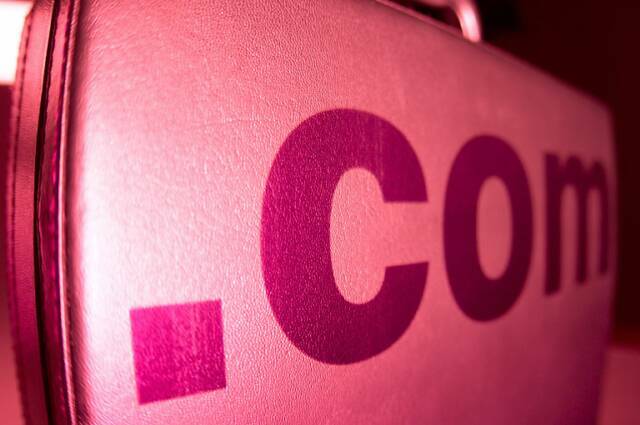 Read more about How to Register a Domain Name. Check the Yellow Pages. If you’re starting a local business, the Yellow Pages is the best place to start researching. You can browse alphabetized lists of local businesses to see which names are being used by other companies. Reading other people’s names will not only tell you what to avoid choosing, but it will also inspire you to come up with a unique name that fits your industry. Check corporate registrations with the Secretary of State in your state or the state in which you plan to establish your entity. Many businesses exist but do not operate in public, such as family-owned businesses that only operate for the purpose of family investment activity. There is no way you would know these entities exist unless you contacted the Secretary of State. Internet access to Secretary of State databases vary widely by state (some are free, some aren't). Visit your state's website and if you don't have any luck online, call them up and inquire if there is a business registered with your desired name. Be aware of potential competitors and trademark issues. Steer clear of potential trademark conflicts. Make sure to select a business name and domain name that doesn’t directly conflict with an existing company and/or website, especially if it’s a big brand name. Check registered trademarks with the U.S. Patent and Trademark Office (USPTO.gov), but don’t simply assume that a business name that doesn’t have a registered trademark (®) is free for the taking. While a ® symbol always denotes that a trademark has been officially claimed through the USPTO, companies may use the unofficial ™ symbol and still have some level of protected right to the name. Avoid creating confusion in the marketplace. Search online for business names similar to yours and find out whether they are in the same industry as you. Starting a business with a similar name will only create confusion in the marketplace and can spark a trademark dispute. Take extra precautions by selecting the most unique name possible. Resist the urge to create variations on existing business or domain names, such as adding a hyphen, a period or other punctuation mark; changing the spelling; or choosing a ".net" or ".org" version of a ".com" domain. A name that is too similar to an existing one could also cause potential trademark issues. 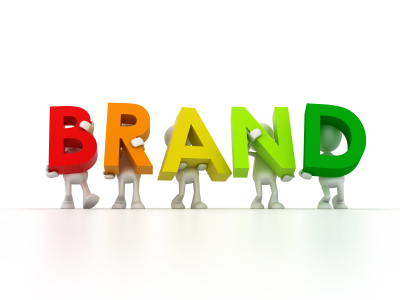 Revisit your business name when you decide to create a brand. How do you know whether or not you want to create a brand? It depends on your business. Branding may be important for some businesses while others thrive on just the quality of the service and their positive reputations. An accountant selling his services online can market under his or her own name without ever considering branding. A restaurant or retailer, however, would need to seriously consider the name that will appear on the side of their building, on print ads, and on other marketing materials -- things that cannot be easily altered. Creating a brand doesn't necessarily mean you have to change your company name, either. You can always register your brand as a DBA (doing business as). For tips on creating a brand name, read our STARTicle: 7 Rules for Choosing the Perfect Small Business Brand Name. Your name should be scalable and applicable to anything. Broader and more encompassing names work best. Even if your company is local or you have a very specific market, you can still select a broader name for your holding company and create multiple brands later. When you’re ready to work on building a brand, you’ll have to spend some money on professional help and do serious work on trademark issues. Make sure that you’re in a good position to handle the costs and extra time required. Get an IP attorney to advise you on trademark issues when you’re ready to invest time and money into promoting your brand. We use TraverseLegal and are comfortable recommending them.